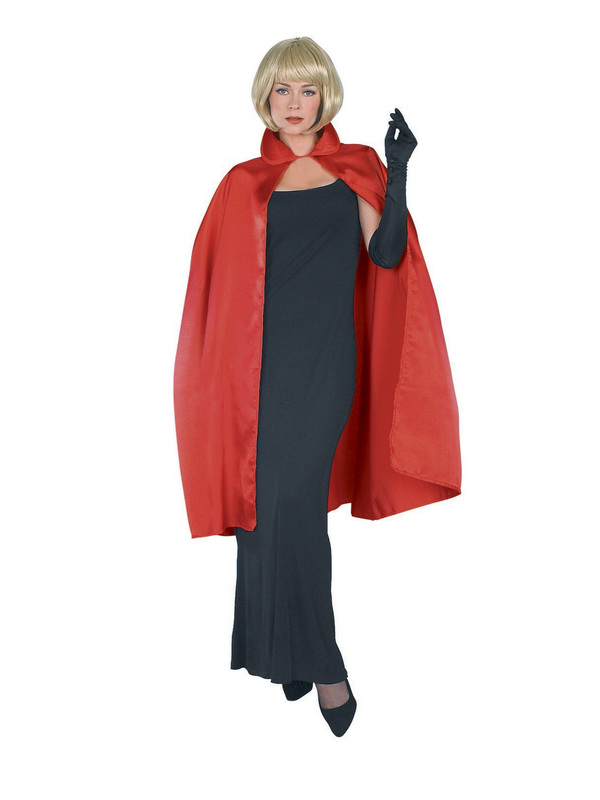 Give yourself a bit of color in this 45 Inch Red Satin Cape Adult Costume. This cape has a short collar and ties in front. It is made of very fine material making it soft to the touch. Play dress up on Halloween, parties, and other events. Design your own character while wearing this red cape.